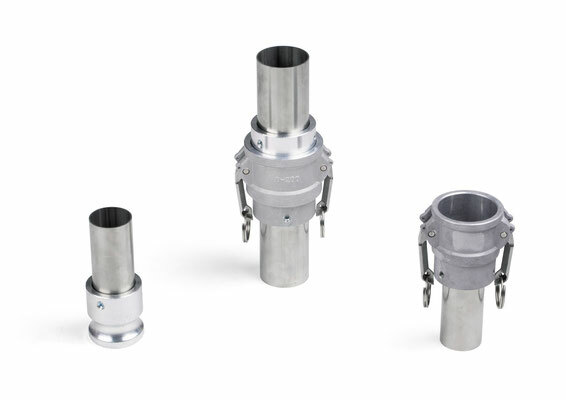 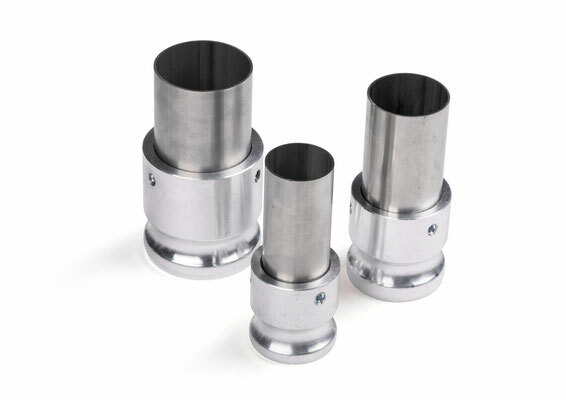 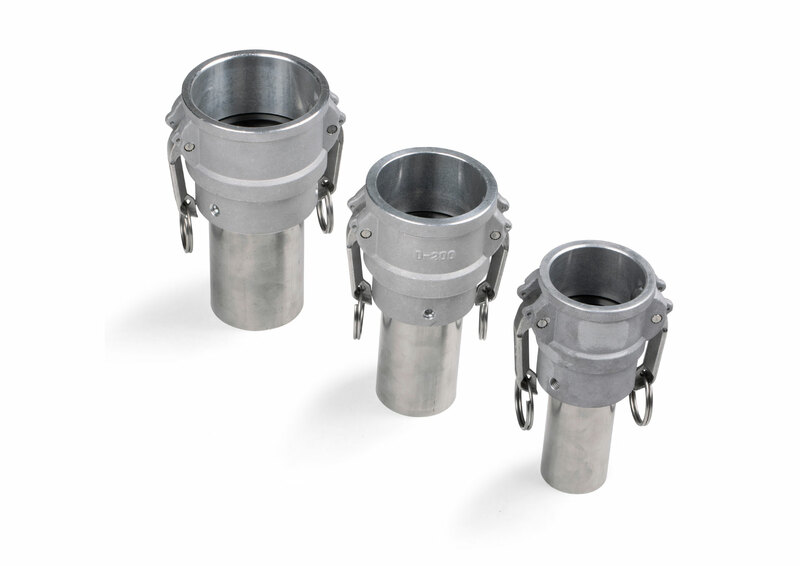 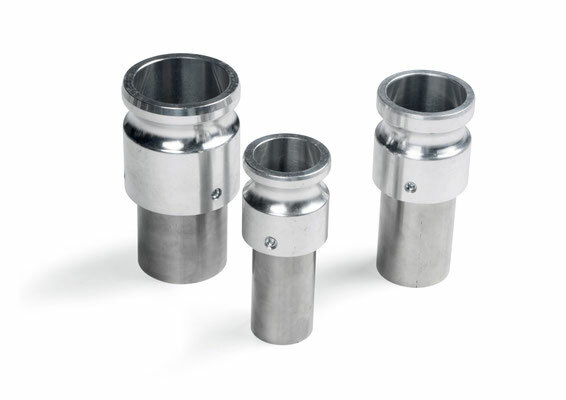 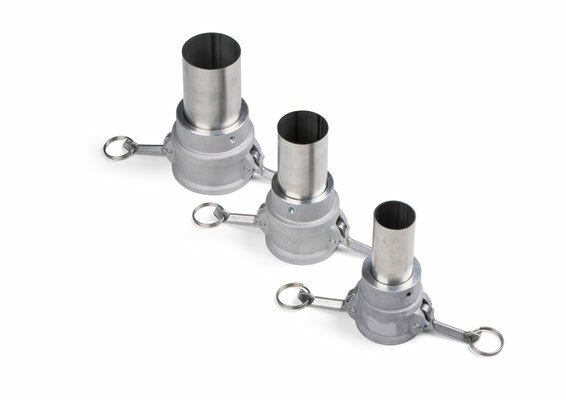 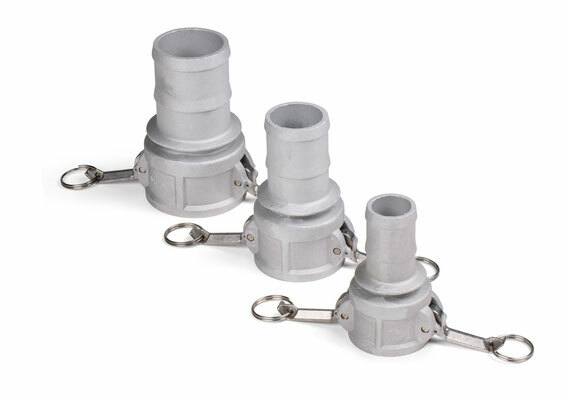 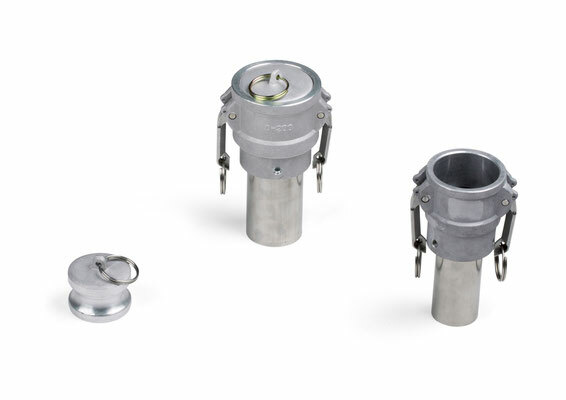 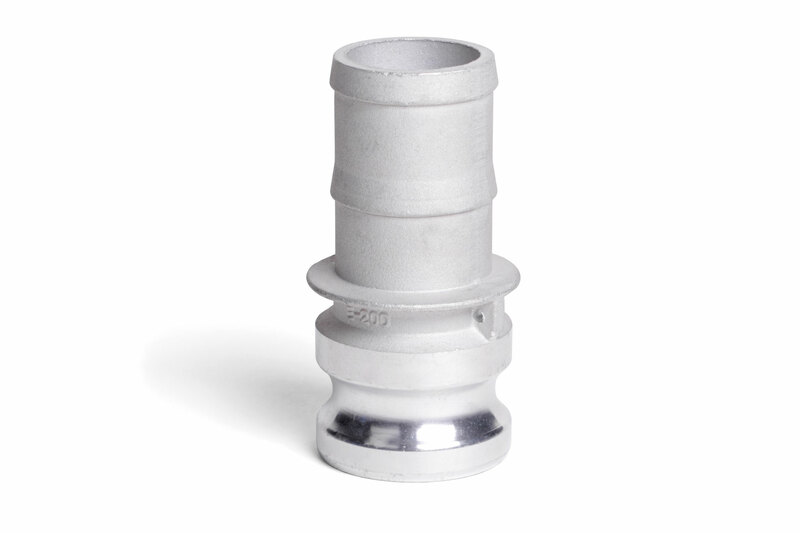 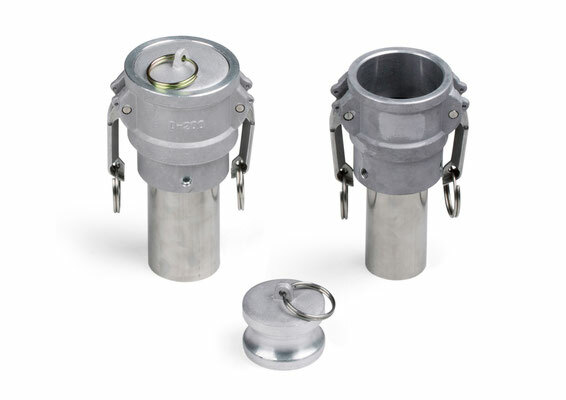 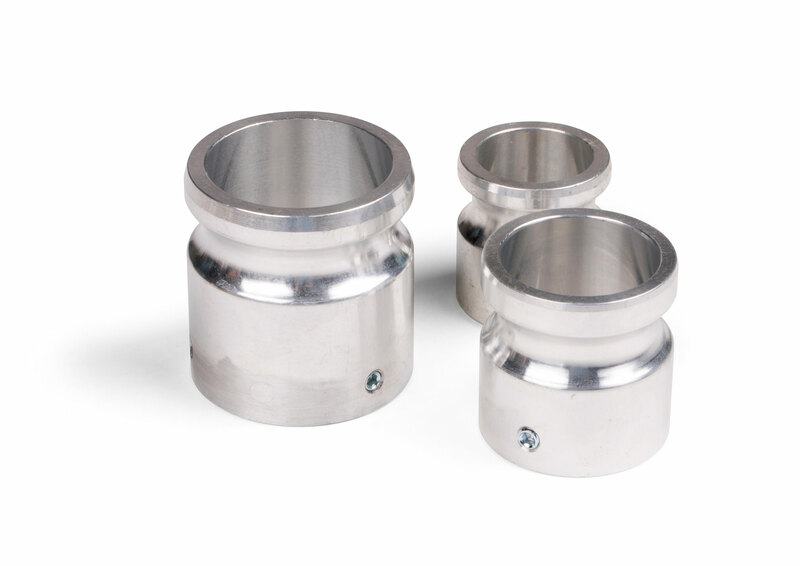 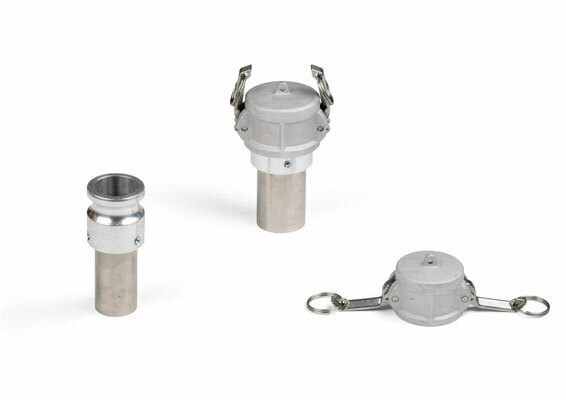 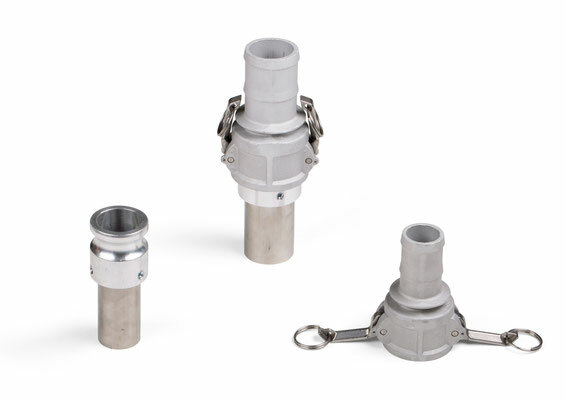 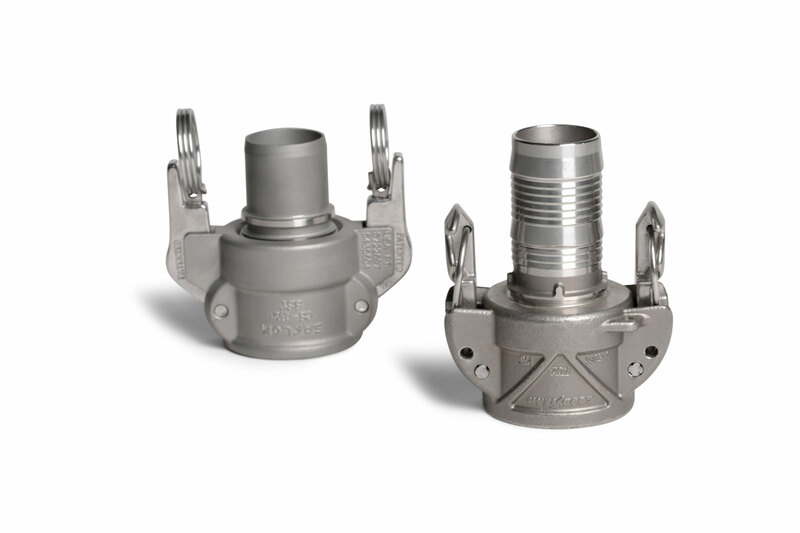 We offer an extensive selection of Camlock quick couplings acc. to MIL-C 27487 / EN 14420-7 (DIN 2828). 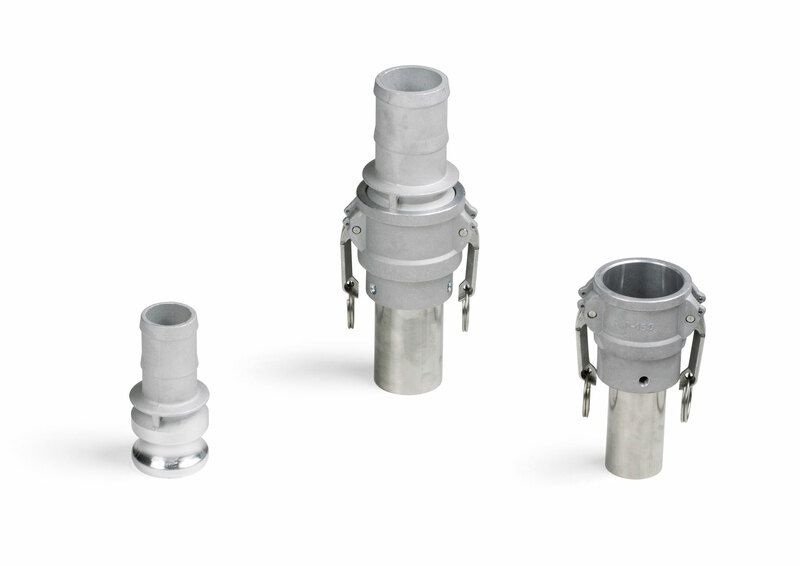 Adapters and couplers as well as male and female parts of the same size can be optionally combined with each other. 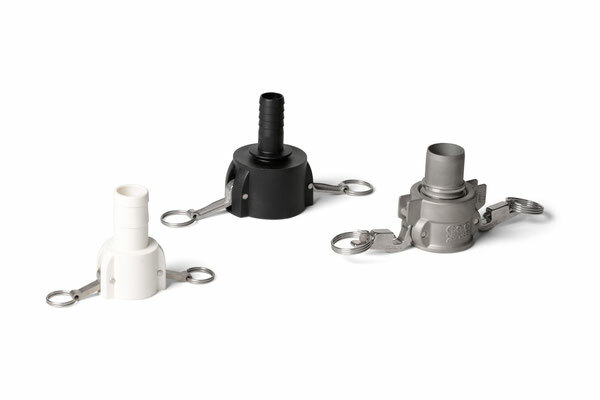 All types (i.e. 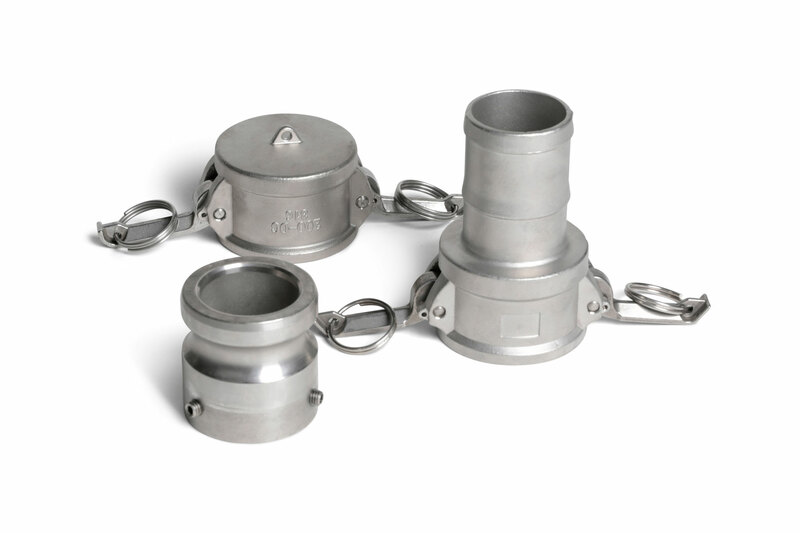 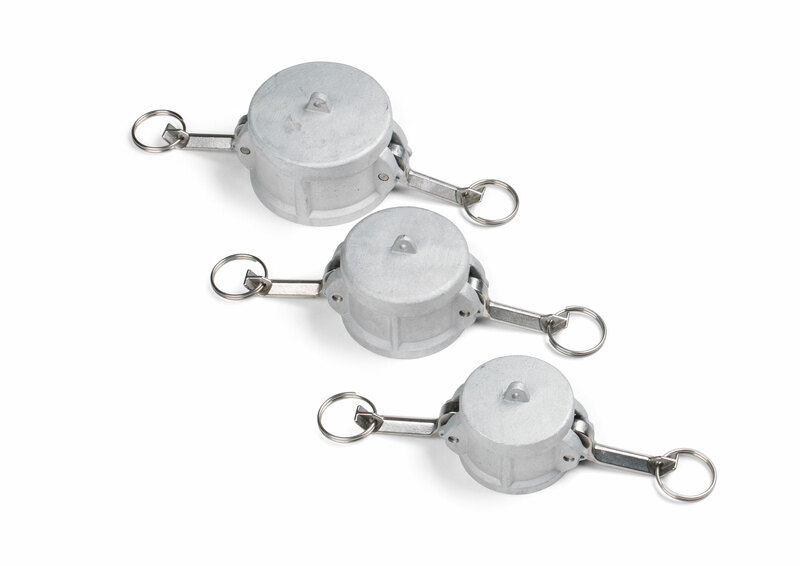 type A,E,C, DC) as well as designs in stainless steel or brass are available in sufficient quantaties ex stock. Diverse plastics (e.g. 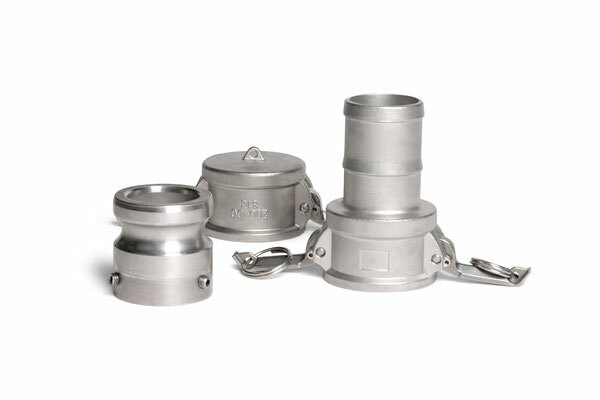 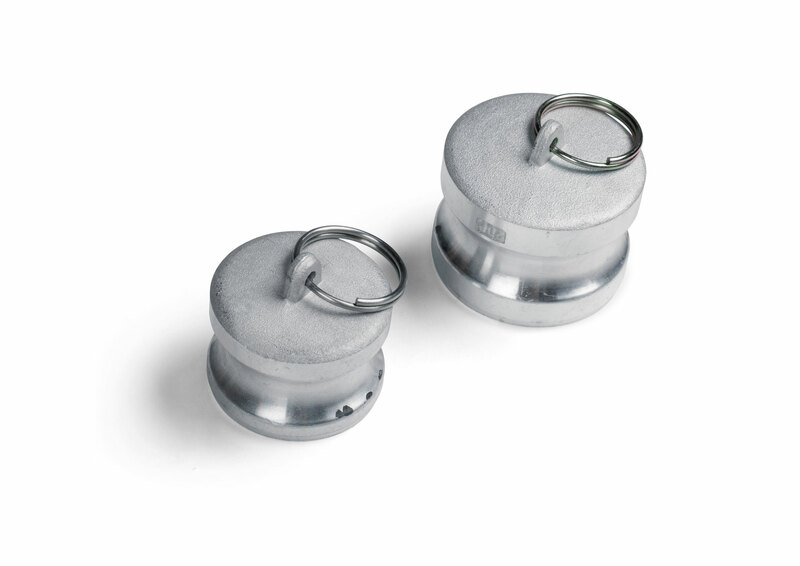 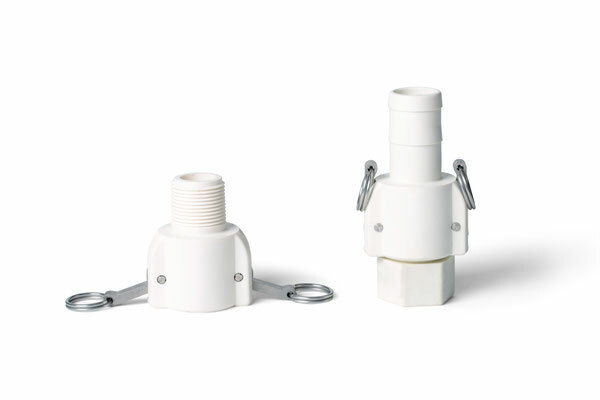 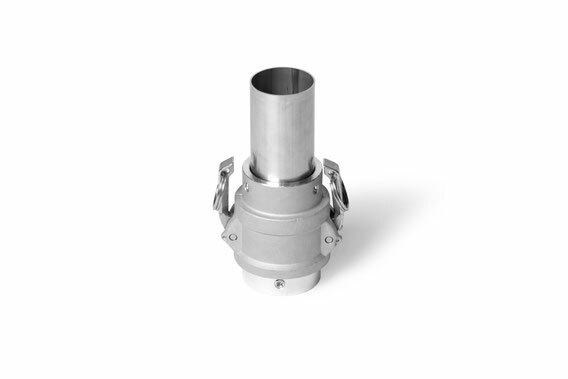 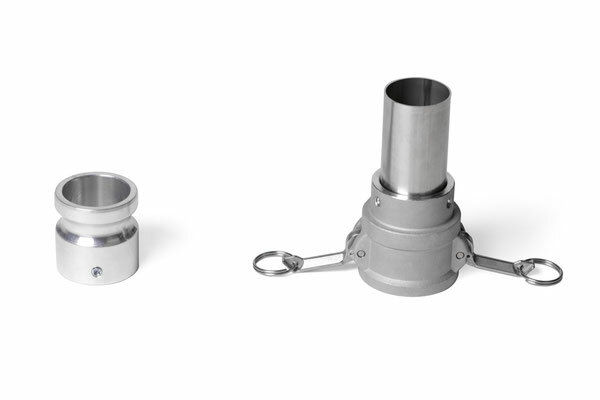 PP, PVDF) can also be contained in Camlock quality, just as couplings with IBC container connection.